5 Authors That Need To Write Another Book. – That Girl Dorian. 5 Authors That Need To Write Another Book. Today, I’ll be telling y’all about the five authors that need to write another book (in my opinion, of course). Ahah. I’ve been holding this one in for way too long. How many years has it been since we read Americanah? Quite a while, huh? I can’t wait for her to write another book. I just can’t. Only a handful of authors can do what Khaled does with a book. His books are heartbreakingly beautiful and they are filled with powerful messages for the reader. It’ll really be cool if he writes another one. Dike is one of my favorite Nigerian writers and he’s just awesome. His book, Uruchindere, gave me all the feels. I totally loved it. I follow Dike on social media and I read every single article he writes, which are very inspiring and entertaining. I watch his spoken words videos too. I’ve watch them so much that I can even recite his poems. I’d be so happy if he writes another one. Okay. Okay. This guys needs to write another book. 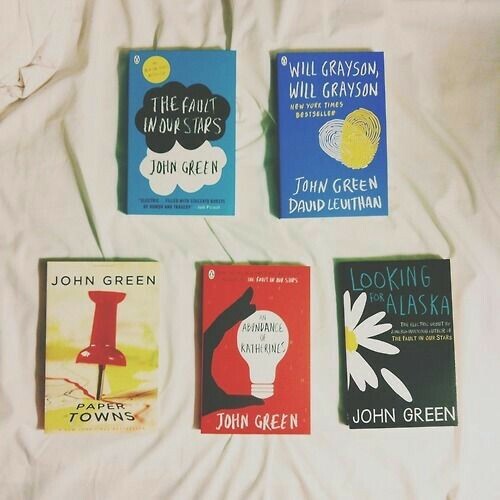 John Green is probably the author who made me like Young Adult fiction. I adored TFIOS a lot and still do. It’ll be really cool if he springs a surprise and delights us with a book. What author do you think needs to write another book? Previous You Don’t Get To Choose. Next Book Review: Lie To Me, Dan by Longrin Wetten. I sure wish I could get new works from Hadley Chase. Buchi Emechetas ‘The Joys of Motherhood’ was a good read too and I wouldn’t mind reading another work from the mind that birthed that. I loved every book by Emecheta and binge read a lot of James Hadley Chase. I am with you oo. Especially Dike. His awesomenessigives me happiness. Amen to Khaled Hosseini. I love his three books and keep wondering when we will get a fourth one. You described his books perfectly, all heartbreaking but beautifully reading. I also look forward to another book by Chima. I read Purple Hibiscus, Americanah and Half of a Yellow Sun. However, I haven’t read her short stories yet. 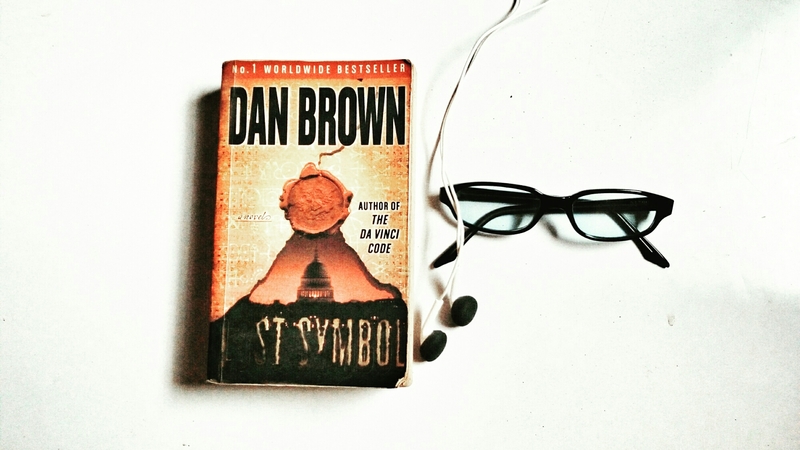 I wouldn’t mind a new novel though.I have only read one book by John Green and Dan Brown. Great post! You totally get it! Khaled writes so beautifully. I haven’t read her collection of short stories too and wouldn’t mind a new release. yes Brown should write another book! I’ve read every book he has ever written and I’m here craving for more! Great post. Great post as always. 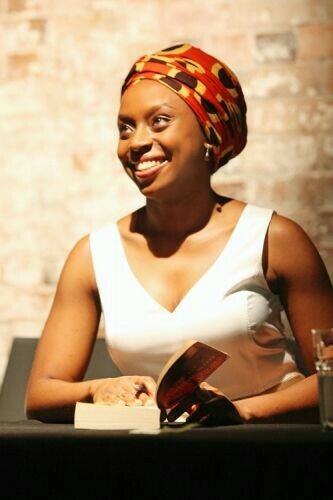 I can’t wait to read Adichie’s novel too. And i’ll take it that, you’ve just recommended Khaled Houssenni’s work. Right! You really should read Khaled. Grab some tissues though! I need to read Khaled’s books. I haven’t even heard of these people. I’ll be sure to check then out.